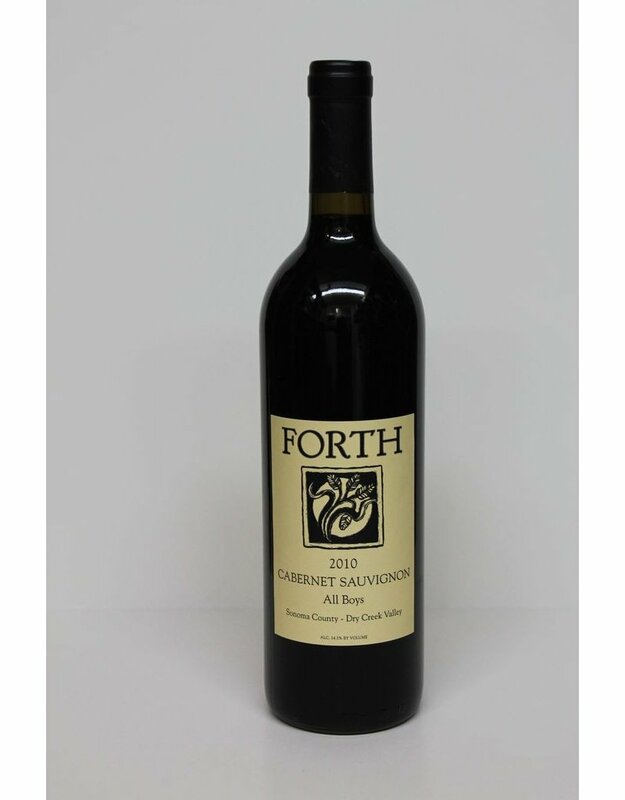 Home / Forth Vineyards "All Boys"
Forth is really the essence of the family winery in Sonoma. Small production, attention to detail, thoughtful winemaking all add up to a wine that is rich, well balanced and really drinkable. Their production is less that a 1000 cases on this wine so it's almost like they treat each bottle like one of their children (I guess that would be a big family). 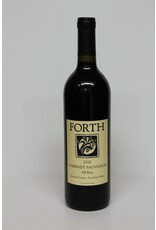 The wines are all Dry Creek sourced from the All Boys Vineyard.